The Yabloko party is one of the most experienced political organisations in the country: We have been standing up for the vales of freedom, peace, responsibility, human dignity and respect for people for 25 years. These values make thousands of people come to us. We founded Yabloko as a democratic opposition to the policy of Boris Yeltsin with his dishonest privatisation and irresponsible policy of the government in the 90s. We developed and offered reforms for the majority, we expressed and protected the interests of citizens in their resistance to the corrupt state machine, we preserved out party in the environment of a tough authoritarian regime. In the hardest times we were ready to sacrifice political dividends and personal prospects to honestly help our country become a modern, competitive, prosperous, and secure, to give the society a real choice. Today we are facing new challenges and threats that the rapidly changing world offers us: the growing wave of populism, nationalism, chauvinism; global economic instability and the approaching of a new economic crisis as a result of the unsolved problems of the crisis in 2008; social tension caused by the lack of people’s trust in the government; military conflicts that lead to hundreds of thousands of deaths, spread of terrorism, degradation of the state governance system and migration crises; militarism and threats of a new war caused by the collapse of the global elite and weakening of responsibility of the countries that possess nuclear power weapons; an immense economic inequality between the developed and developing countries as well as social groups within states; detail of classical democratic institutes and establishment of fake democracies; a large number of “fake” news, formation of a “fake” agenda and posttruth, moral degradation, lies and propaganda of states that lead to the disappearance of ethical restrictions and the loss of future. These trends have a serious impact on Russia and are worsened by the internal problems of our country and the peripheral condition of our economy in comparison with the global economy. 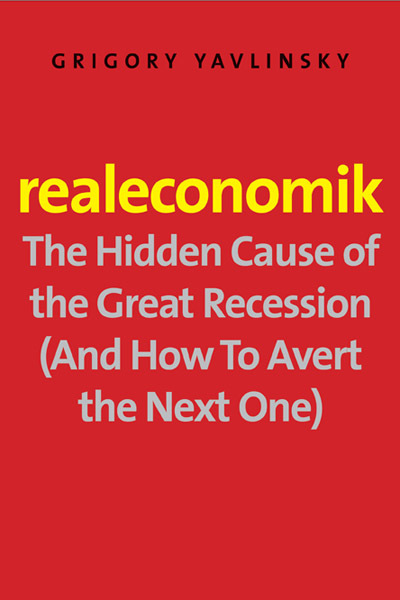 Our economy is in a serious decline. We are still largely dependant on raw materials which makes our budget vulnerable to global financial crises and the situation on the market; direct foreign investment is being reduced, internal demand drops, the real income of the population falls, new laws and duties are introduced, inflation forecast grow, the rouble rates drop, the outflow of capital does not seize. The political leadership of Russia continues to carry out an aggressive foreign policy and drag the country in dangerous military adventures, interfere in elections and destabilise the political situation in other countries. Russia’s leadership sees no boarders in their attempt to gain short-term results and preserve their own power. This policy has led our country into political isolation. Internal problems that have not been solved for years have become more grave. This might result in a big war. The current situation is a challenge for the Yabloko party, it needs an immediate response. Our response is based on our values and is the result of works of our party members, experts, and the civic society for many years. We have experience and the political will to change our country and insure that it has a decent future. Our main aim remain unaltered – to provide wellbeing and success of Russia and its citizens, create a modern, efficient democratic state with a strong market economy providing equal rights and opportunities for every member of society. 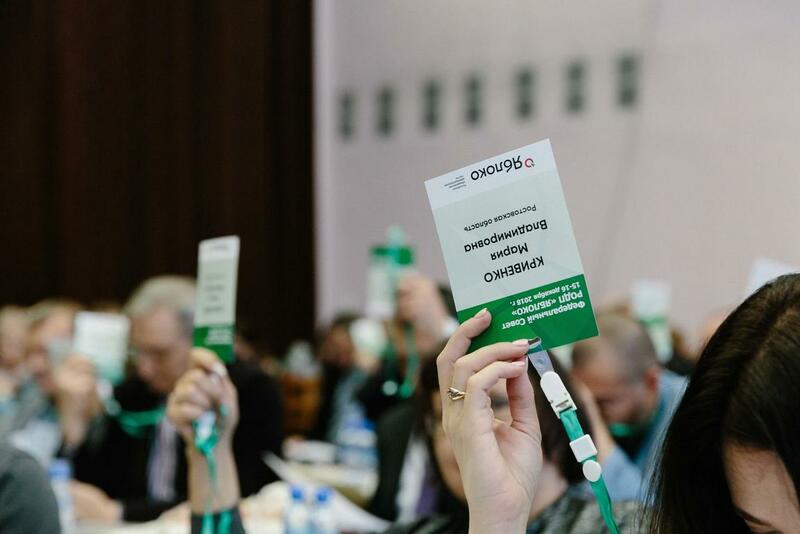 – The Yabloko party continues participating in the political race, which includes participation in elections of all levels. Participation in elections is the only way to make them fair. We engage in political activities in order to offer the citizens of Russia a democratic alternative to a dictatorship and on this basis ensure the change of government in Russia in accordance with the constitution. The possibility of this scenario has not been lost yet. – The Yabloko party continues standing up for the possibility of a positive future for Russia and for the universal human values of freedom, peace, trust, solidarity. We are the party of the European path of development which imply personal integrity, respect for human dignity, rule of law, and checks and balances. 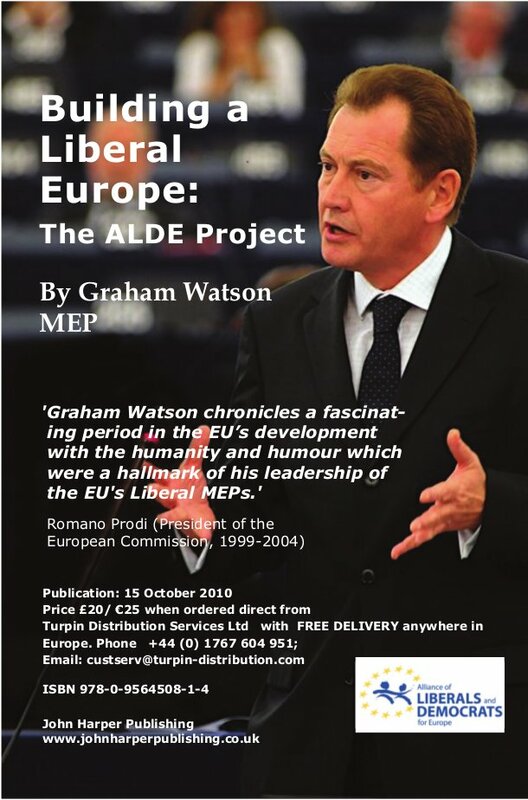 – The essence of the work of the party today is the political, moral and intellectual protest against the political system of lies and imitation formed by Vladimir Putin. Our party has been offering a moral alternative to the policy of the government since the day it was founded. We will aim at preserving this stance and strengthen it, to form a party of moral agency. – The key task of the party in the coming years is to continues modernising the party. In the first places it means we need to find, prepare and promote new young leaders. Yabloko will not have any promising prospects without involving active young people and new leaders in the work of the party. We invited all citizens, who share out values, to join our party. It is our responsibility to offer new politicians, who share our views, all possible means to fulfil their potential and realise their talents. – the development of a common stance on the key ideological issues. In order to do so we need to update and validate the Memorandum of Political Alternative as the constitution of our party. The provisions of the Memorandum should become the foundation of practical activity for all party members. – the development of discussion mechanisms, the mechanisms of interest alignment within the party, involvement of party members in decision-making, practical realisation of the institution of intraparty voting and strengthening the sense of responsibility for the decisions that have been made and public statements affecting the image and reputation of the party. A party is a union of like-minded people that created a union on the bases of common values and goals. People who join such a union respect solidarity and friendship. This makes an organisation sustainable, strengthens its influence, improves its performance. – the perfection of the management structure aimed at the decentralisation of management, creation of a creative environment in the party, separation of functions of political and organisational management, limitation of terms in office for leaders of the party and its federal branches, introduction of stimulation mechanisms via using clear criteria of assessment of the activity of party branches, development of the fund-raising system to finance political campaigns and party projects. We must become an efficient modern organisation which can gain political results and solve problems, which the civil society is facing. Our major task for the coming years is to strengthen and develop Yabloko as a progressive alternative to the current system, as the party of the future, the party of hope, the party of changes.